What Our Students and Teachers Say! 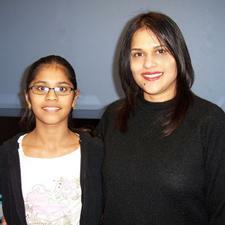 Her love of music has been fostered by the high-quality instruction she has received from her teacher Mr. Jordan. His passion and patience has emboldened her to try new songs and has given her overall confidence to try new songs and has given her overall confidence. Thank you for helping us foster her talents. -- Chris & Sheacy Thompson. I am Sergio Rodriguez. I am currently working on my doctorate as a guitar performer at UNT. I studied my Master's degree at the University of Texas at Austin. I have taught general and classical guitar for 15 years. I have worked at the Frisco School of Music for six months. It has been a great experience for me. I have the opportunity to teach in an environment in which all resources are available. This fact allow me to guide the students in their long term goals while I forge a solid technical basis. Every student gets to review a part of their technical advances in every lesson as well as songs or pieces of their main interests. I help the student discover their own guitar player rather than imposing a method. 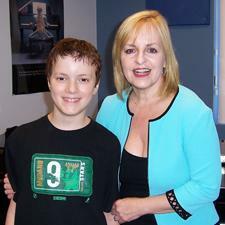 Frisco School of Music allows me to do so by providing a great deal of the resources and also by their marvelous staff. I hope that you get interested in coming and get involved in the Frisco School of Music. 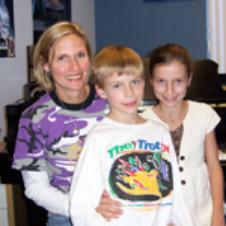 "Our family really appreciates how well run all the programs and performances are at the Frisco School of Music. Music lessons have become a big part of Haley's life. I have played the guitar for close to 20 years now, went to Loyola New Orleans and University of North Texas, studying viola, classical guitar, jazz guitar, as well as being educated in music theory and arranging. At a first lesson, I will ask a student what they want to learn, what they already know ( if anything), and give them something easy to play so I can figure out what needs to be worked on in the way of technique in order to progress. I try to balance out the assignments with an even amount of music reading, right/left hand communication techniques, and something fun to play so the students can hear their progress. For the performances, I will pick a piece that shows off the students best abilities, which builds confidence, a big factor in becoming a good musician. If a suitable piece can not be found, then I will write one, to cater to the students specific skills, but also challenge them in a way they haven't been before. 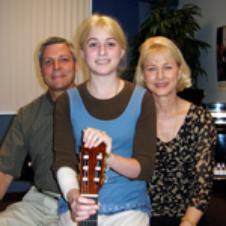 "My family really feels at home at the Frisco School of Music. It is so great that both of my children can have their piano lessons and music theory classes at the same time. I love that time, while they are in their lessons, I work on my lap top in the lobby waiting area, the wireless connection is awesome. I have been playing guitar for 9 years and I have studied classical guitar at the college level as well as played numerous concerts for over 5 years. "I really missed music in my life. I used to play the piano and cello when I was in school and in community orchestra, but I set music lessons aside to raise my family. Now that our son has grown up, I decided to do something new and exciting for myself. Since I was always interested in the flute this was the perfect time to begin lessons. I found the Frisco School of Music on line and took a chance! 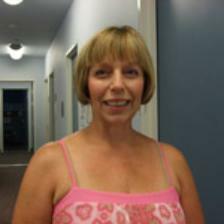 I was so pleased to find such a helpful staff and a wonderful teacher. He inspires me at each lesson! The positive reinforcement makes me want to continue to learn and practice. I have taught at the Frisco School of Music for almost 2 years now, and it has been a pleasure to watch my students progress. With a BM in Jazz Composition & Film Scoring from Berklee College of Music and a MM in Jazz Studies, Piano Performance, from the University of North Texas, I am in a unique position to teach piano technique, jazz aural skills and theory, small-group leadership & supportive roles, and improvisation. The Frisco School of Music has been a wonderful environment to develop my personal teaching method, and director Chris Duncan has allowed me the creative freedom to explore new ways of teaching jazz to youngsters.